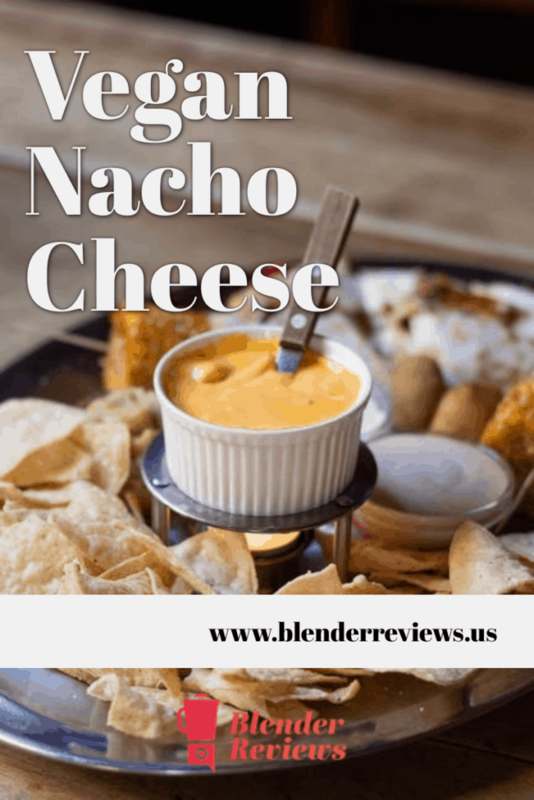 One of my favorite snacks to eat while watching football with friends is nachos and cheese, but I always feel guilty eating cheese from a jar. Luckily, I’ve found a healthier replacement, this vegan nacho cheese, and I think it even tastes better than regular nacho cheese. Homemade vegan cheese can come in many variations, but this one uses a base of cashews and has a little, spicy kick. Drain the cashews and add all ingredients to the blender container. Start the blender on a low speed and slowly increase to high. Blend on high for 4-5 minutes until smooth and the cheese sauce becomes warm. The leftovers can be stored in a sealed container in the fridge for a few days, but once you and your friends try it, I’ll bet that there isn’t much left!